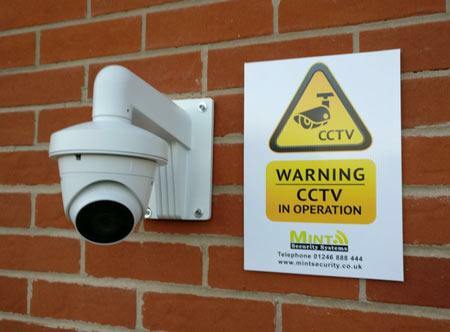 Mint Security Systems are a local family business and leading installer of security burglar alarms, CCTV systems & door entry systems for homes & businesses in Chesterfield, Worksop, Retford, Sheffield, Nottingham, Matlock, Bakewell, Lincoln, Mansfield & surrounding areas. 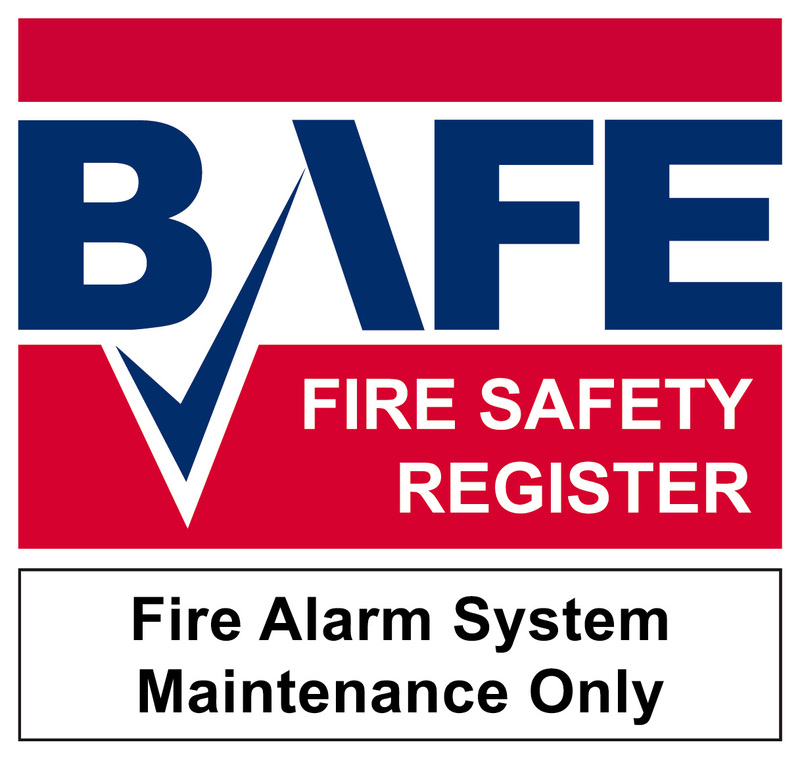 We pride ourselves on delivering outstanding customer care together with technical expertise across our alarm system product range. 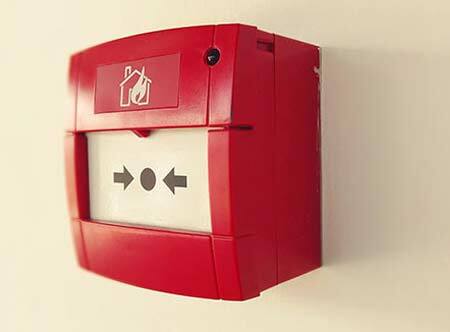 We supply & fit quality security & CCTV equipment with proven reliability & durability such as Honeywell & Pyronix security products. 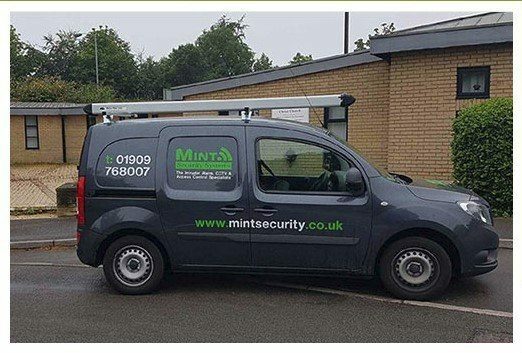 We offer a reliable, professional and affordable custom designed alarm installer service for home and business owners and keep our costs down in order to provide you with the very best installed alarm & CCTV systems at the most competitive of prices. 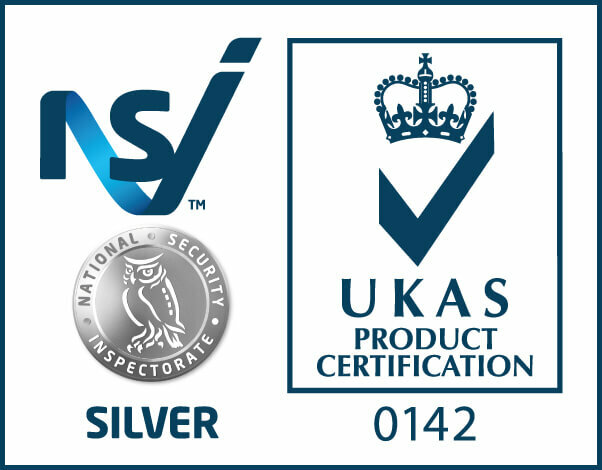 Mint Security Systems has achieved National Security Inspectorate Silver medal approval. 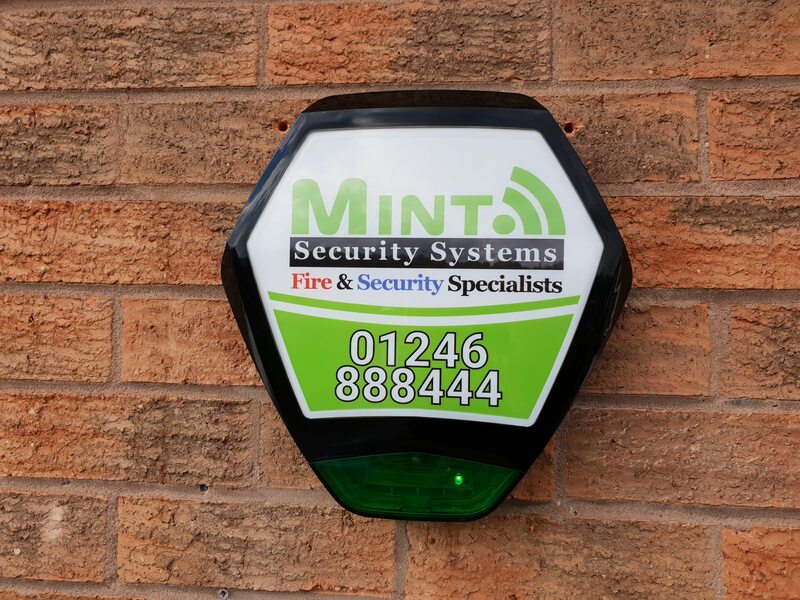 For more information on burglar alarm or CCTV installation, or for a no obligation security survey at your home or business contact us today. 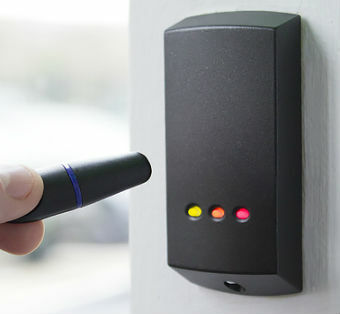 We are a NSI approved installer of door access control systems and intercoms in the Nottingham, Sheffield, Chesterfield, Mansfield and Worksop areas. 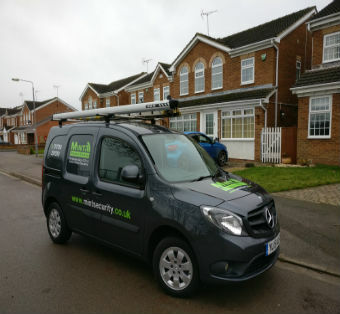 We offer a fixed price 24 hour callout service to any type of Intruder Alarm, CCTV & Door Access system within a 20 mile radius of our base in Worksop. 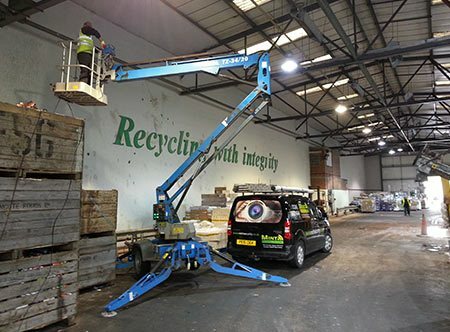 Choosing an NSI-approved company could entitle you to a discount on your insurance premium. NSI (National Security Inspectorate) is the UK’s leading independent, not-for-profit inspectorate for the security industry.